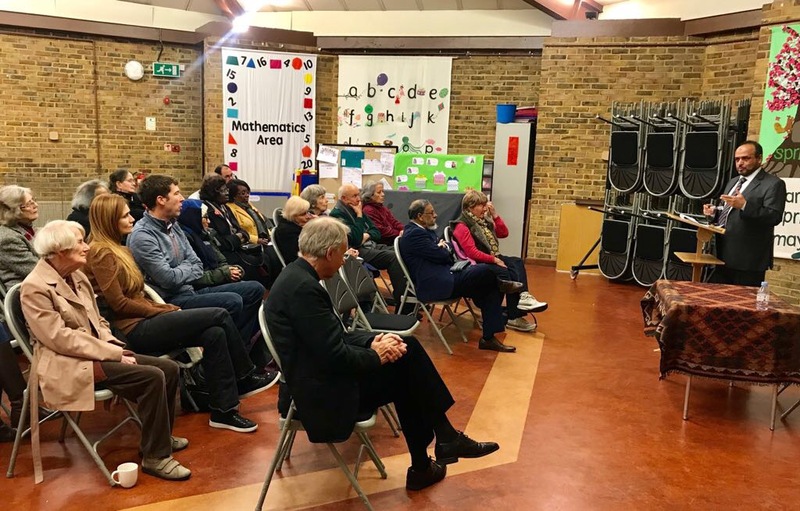 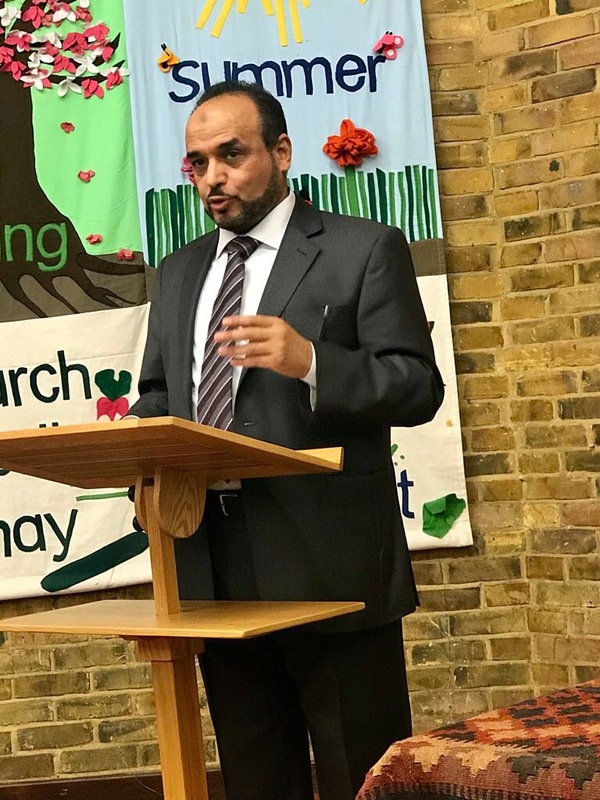 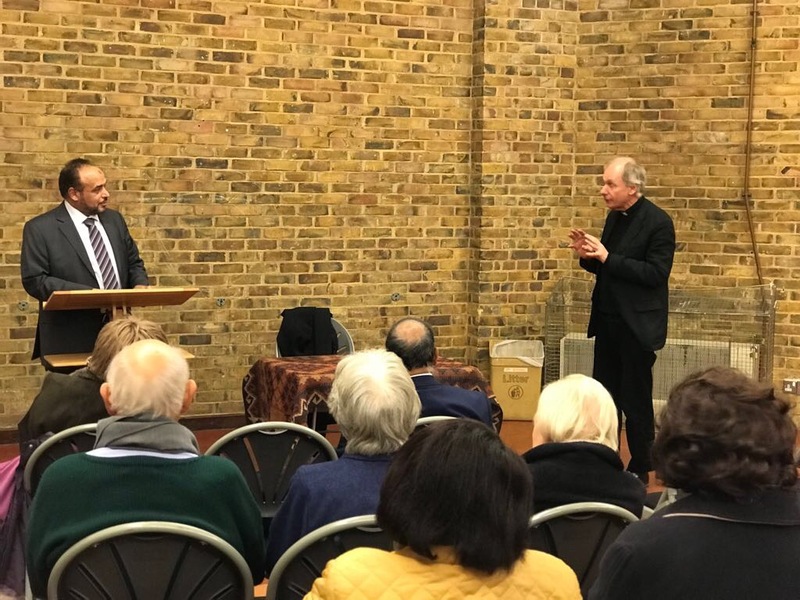 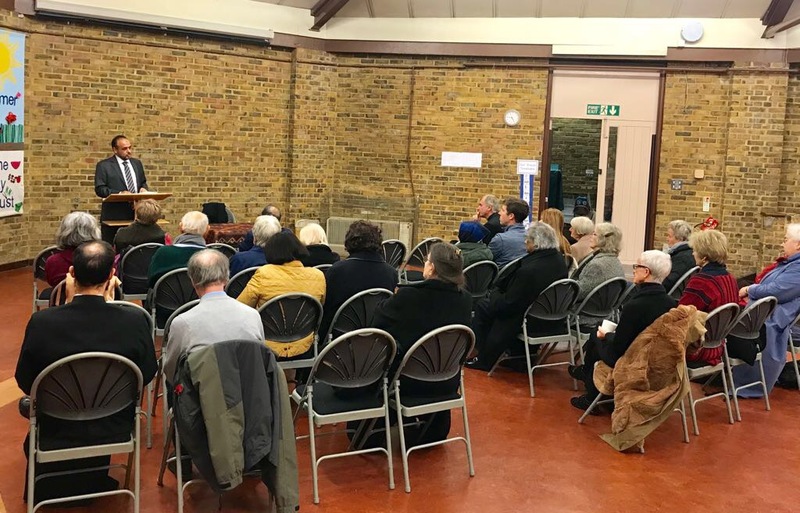 Fr Anders Bergquist, Vicar of St John's Wood invited the Director General of The London Central Mosque - Dr Ahmad Al Dubayan to give a speech on Prophet Mohamed (pbuh). 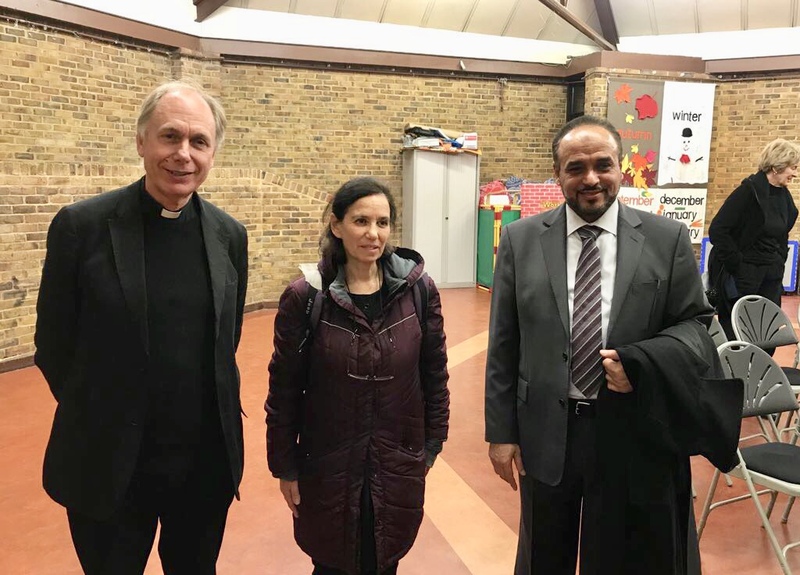 Guests included Senior Rabbi Alexandra Wright - Liberal Jewish Synagogue and many others. 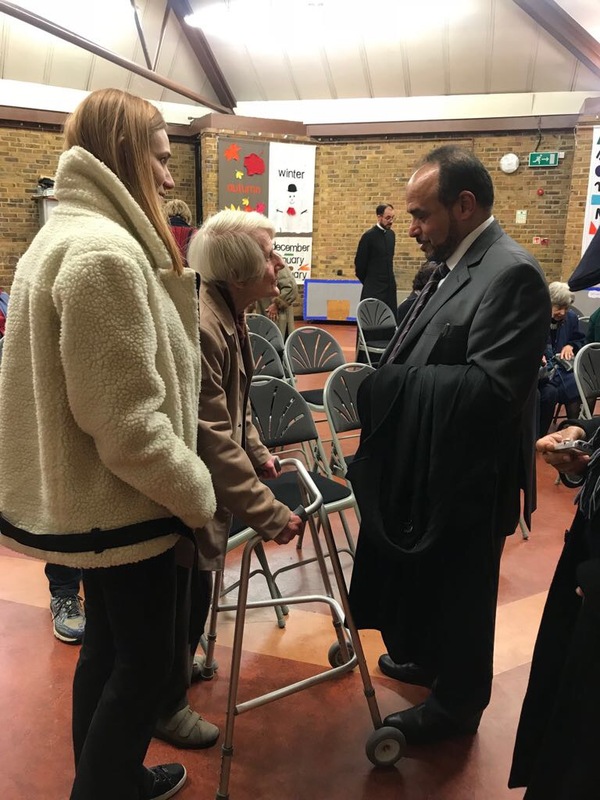 The talk was centred around the concept of 'Mercy' in Islam and in the teachings and sayings of the Prophet of Islam - Muhammad (pbuh).